Johnsonville, LLC, a Sheboygan Falls, Wis. establishment, is recalling approximately 48,371 pounds of raw ground pork patty products that may be contaminated with extraneous materials, specifically black rubber, the U.S. Department of Agriculture’s Food Safety and Inspection Service (FSIS) announced today. 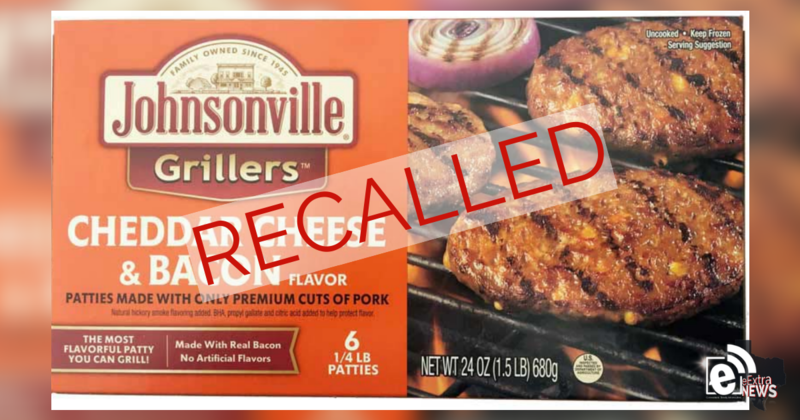 Consumers with questions about the recall can contact Johnsonville Consumer Relations, at (888) 556-2728. Members of the media with questions about the recall can contact Stephanie Dlugopolski, PR & social media manager at Johnsonville, LLC, at (920) 889-0782.